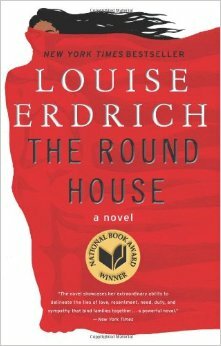 I had The Round House by Louise Erdrich on my bookshelf for about nine months before I remembered it was there. 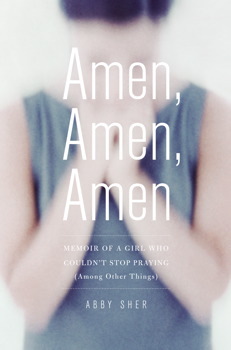 I read it in just a few hours once I picked it up, though. 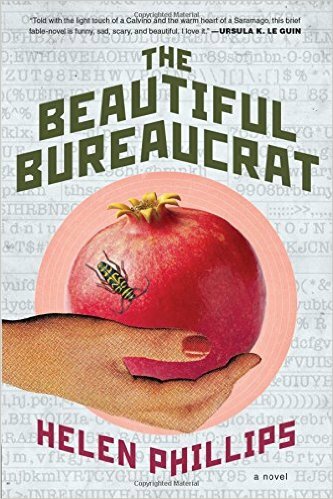 I’m not sure why I don’t site Erdrich as one of my favorite writers when people ask, because she is–I’m reminded every time I read one of her books. She is able to nail both breathtaking sentences, memorable characters and suspenseful, engaging plots all at the same time.